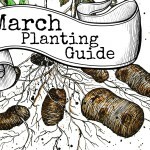 Have you ever wondered what to start planting in your veggie patch? 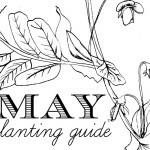 After being asked by multiple people each month I thought it was time I created an easy to use Monthly Planting Guide for Australia. You can download and print out the PDF (FREE of course) which features my awesome watercolour attempts. 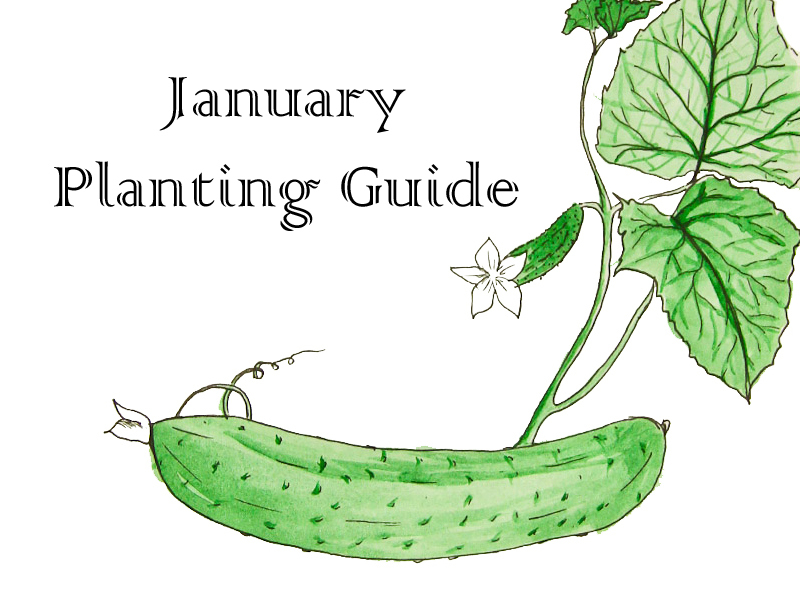 All you need to know to kick start your veggie patch for the new year is to click on the link below and print. 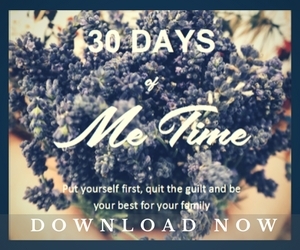 I have been growing veggies for a long time now and I specialise in the Sub-Tropical region of Australia as I live on the Sunshine Coast. We are fortunate to have a very wide growing spectrum of plants but we miss out on growing some of the best cold climate veggies like brussel sprouts and cauliflower. It is possible to grow them in our region but the weather needs to be just right and timing the planting is very important. 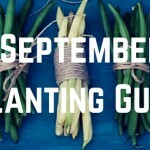 Another thing I like to include this month is that planting with the moon is very important for root veggies. I swear by it. 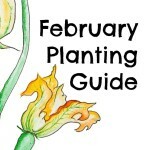 Planting out your beetroot, carrots and spuds around the full moon will promote better growth and better harvests. NOTE: Please let me know if I have missed any veggies in your area. I have just received my first email from you. I live on the Sunshine Coast and this morning, just after a swim, I spent a few hours in the garden – this included planting tomatoes. I am a gardener and a writer. What do you write about? 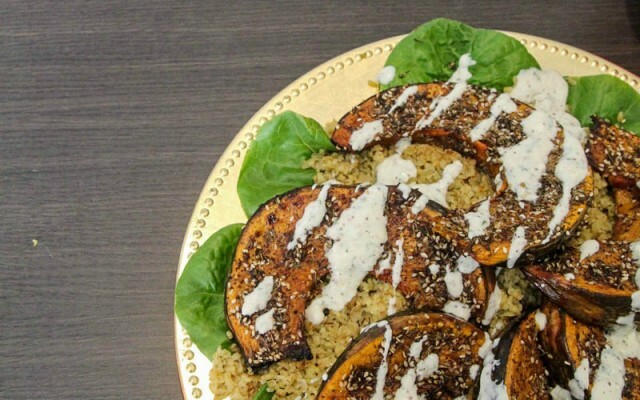 Thank you for the Veggie Planner – very useful and by the way, love your art! Thanks Jasmine, great to have another keen garden on the Sunny Coast. Thanks Corrie for leaving a comment. I too often don’t have time to comment on all the blogs I visit and love. Glad you love the planner and lets aim for a productive year in the veggie patch together. Wow! How multi-talented are you! I love your drawings 🙂 Thanks for the planting guide, you seem to be having more rain than we are! We are having stupid amounts of rain at the moment. Today the sun finally came out and I have the last of the Woodford washing out. Thanks again Gillian for the kind words. Hello Lizzie, I love receiving your newsletters and I think you did a great job with the artwork. 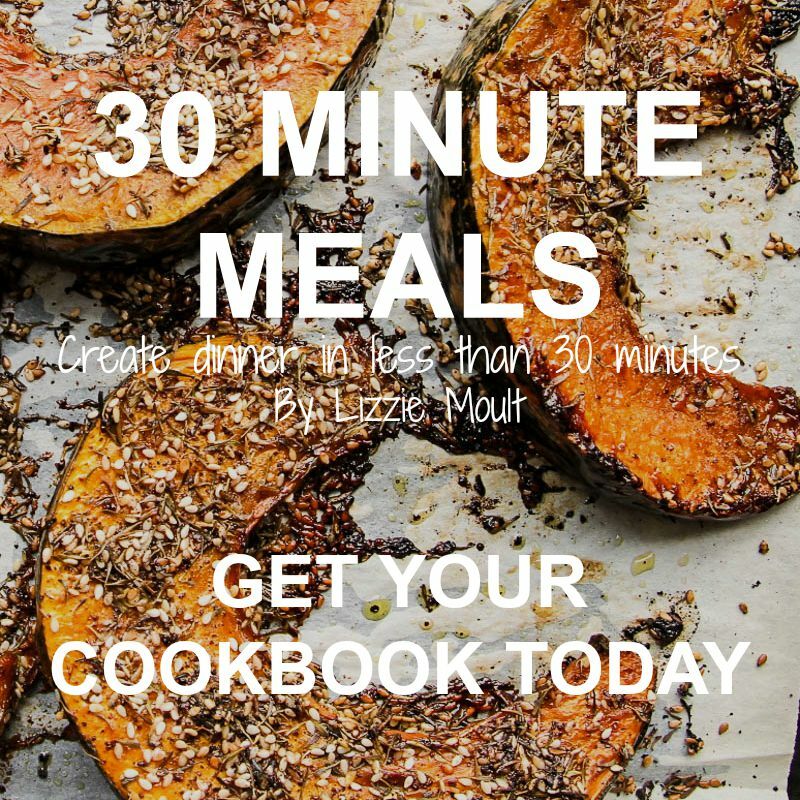 I am planning on making the rice pudding and compote as it looks and sounds delish, same goes for the tomato and basil flan, I am coeliac but it only needs a little tweak and I’ll be a happy camper. Lizzie, your drawings are stunning! 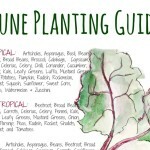 And the planting guide, inspired! 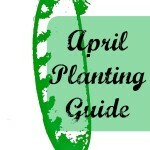 I can’t wait to have a garden ready for planting, and then I’ll collect the whole years worth of planting guides! Thank you.